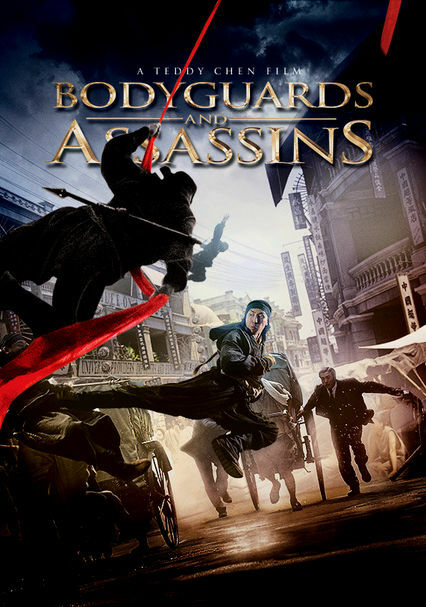 On the eve of the Chinese Revolution that will overthrow the Qing Dynasty, the founder of modern China, Sun Yat-sen, faces an assassination attempt. 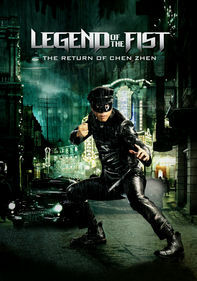 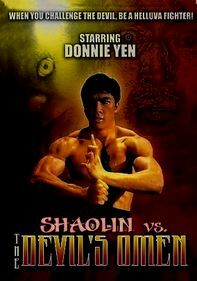 It's up to a group of the world's top kung fu masters to keep him safe. 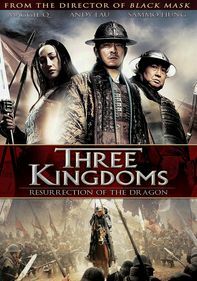 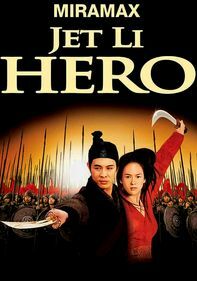 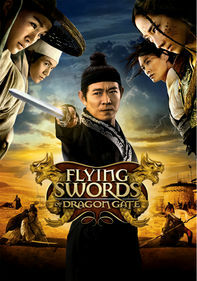 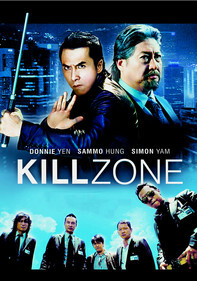 Directed by Teddy Chan, this action-packed, fictionalized retelling of historical events features a host of Hong Kong and Chinese stars, including Donnie Yen, Leon Lai, Nicholas Tse, Xueqi Wang, Tony Leung Ka Fai and Simon Yam.